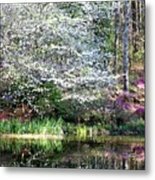 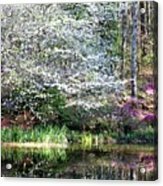 Reflections Of Spring is a photograph by Gayle Miller which was uploaded on July 25th, 2016. 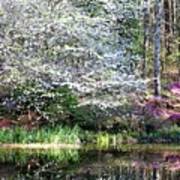 Beautiful trees and flowers reflect in the lake in Callaway Gardens. 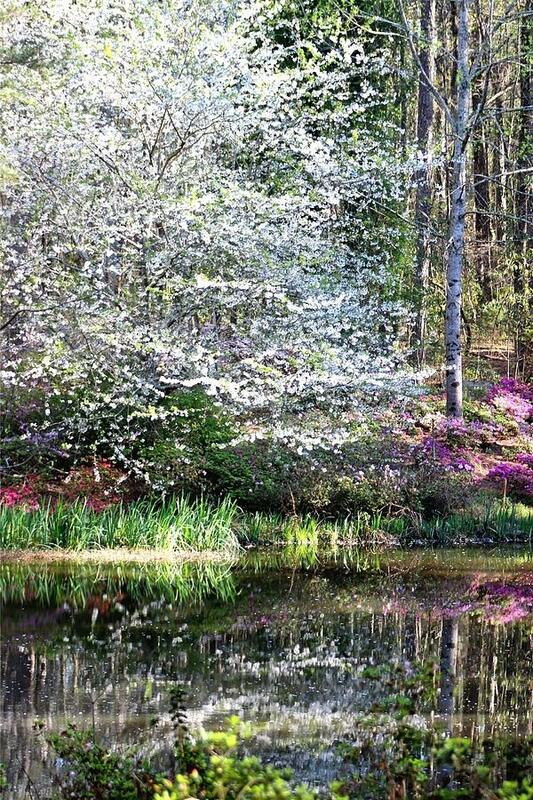 There are no comments for Reflections Of Spring. Click here to post the first comment.